And then it was October, and with its strong winds of change it blew one last scent. 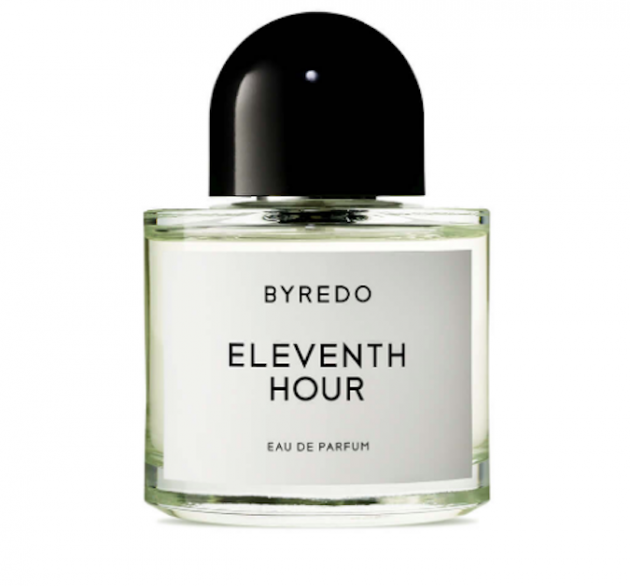 For Byredo it’s Eleventh Hour — “the last perfume on Earth.” However, founder Ben Gorham promises that the intent is hopeful and absolutely not the last, especially for a brand that has produced a candle dubbed Apocalyptic. Fig and tonka bean scents evoke a human warmth and natural harmony that bring us back to the roots with Eleventh Hour. 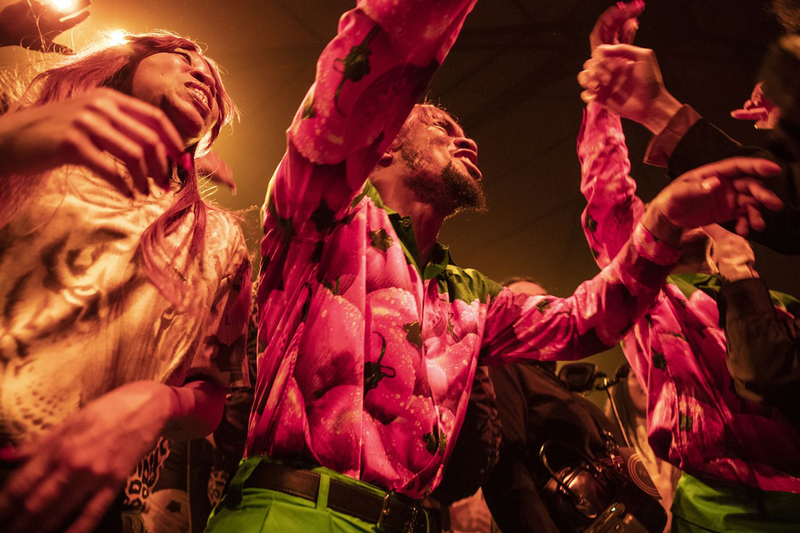 The theme of the pop-up stems from a Swedish forest camping ground with all the glam accessories. 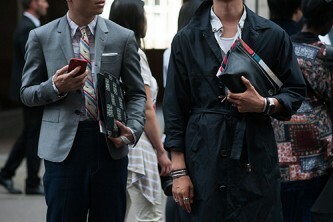 “It’s like a very modern, polished version of a camping store. It’s almost ridiculous in its execution because it’s so pristine, but plays a little bit with creating a backdrop that people living in cities can relate to,” says Gorham. 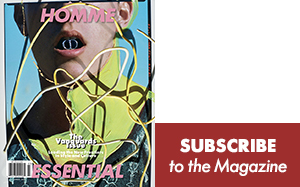 In recent years, a turnaround interest in nature has seen a trend through beauty and fragrance products. 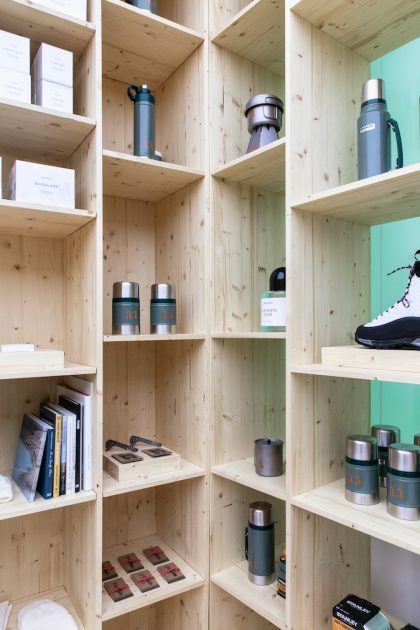 Gorham’s pop-up takes it to new level — technical equipment, cutlery sets, survival knives, and muck boots neighbor delicate candles and perfumes on Byredo’s space. Starting next month, the chef of Paris’ cool-kids’ healthy eats hangout Wild & the Moon will also develop an exclusive selection of infused water, granolas, and freeze-dried products in two special menus. For Gorham this is the first time working with food, though not unfamiliar in his scents as many are quite personal. Also launching in November, the Chai Candle evokes the smell and taste of Gorham’s grandmothers chai tea. Looking forward, Gorham definitely sees similar pop-ups happening in other locations. “I like this format. It’s not always financially viable, but I like elaborating on an idea in this scale,” he says. 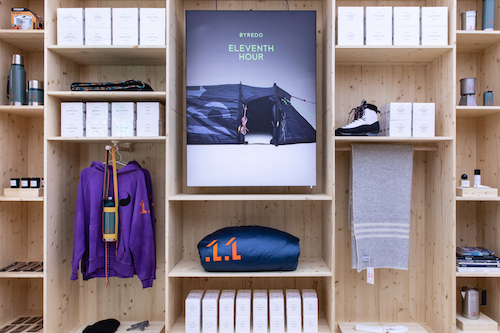 The Eleventh Hour pop-up in Paris is open through December with the scent available at distinct locations and at Byredo.com. Chai Candle from Byredo will be available in November.